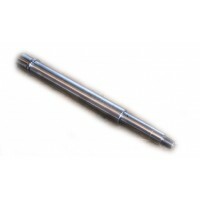 Home » AR-15 / 6.5 GR » AR-15 Parts » AR-15 Barrels » 10.5"
AR-15 5.56/.223 10.5" stainless steel barrel 1-8 twist. Made from 416 stainless steel hardened to 26-32 rc and stress relieved. Heavy 10.5" barrel 1-8 rh twist, button rifled. 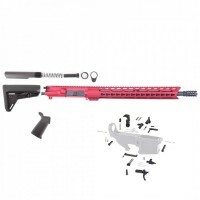 Chambered in .223 Wylde (also accepts both 5.56 and .223 rounds). 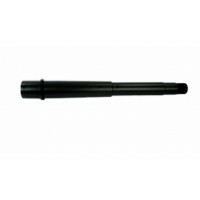 Carbine length gas system .750"diameter under g..